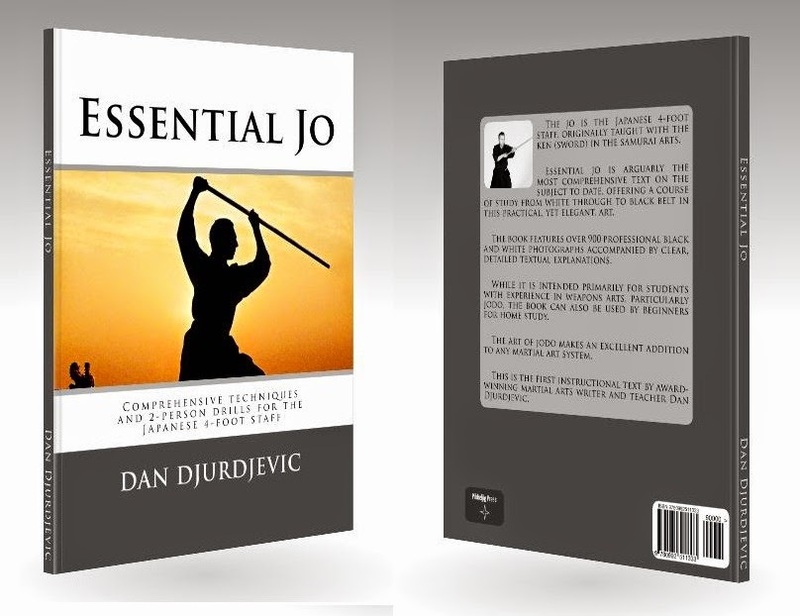 I've received an absolutely wonderful New Year's Eve gift from Dr Arnold Rosenstock in the form of a 5 star review of Essential Jo. Given that the sales have steadily been increasing from month to month - and the fact that I'm about to release the companion DVD in the next week or two, I have no reason to suspect the situation will change except for the better. Every single month brings increased awareness and sales. Either way, I'm officially a bestselling writer! So much for the publishers who rejected this text as "not commercially viable" (one of whom had the gall to write to me recently asking me to review their titles on my blogs). Look out for the DVD folks! To celebrate the 2 year anniversary of the beginning of The Mirror Image of Sound, and as a Christmas present, Pikkeljig Press is offering 5 day FREE download promotion, starting 26/12/2015! Don't miss your chance to read the "novel about second chances"! Go to the Kindle page and download the novel FREE for 5 days from 26 to 30/12/2015! 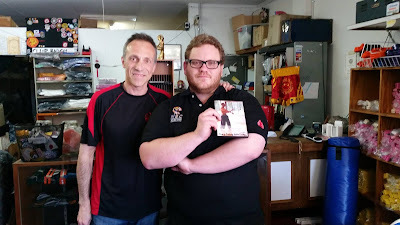 Today I launched my 3 new DVDs, Internalising Karate, Bridging Hard and Soft: Vol 1 Fundamentals and Chang Dao: Chinese long Sabre at the Ray Hana's Superstore in Perth WA. It was great to meet some new people and wonderful to see some old friends too! My first DVD is now available for purchase! I'm pleased to announce that my video "Bridging Hard and Soft Vol. 1: Fundamentals" is now available for purchase from my online shop which can be found here. 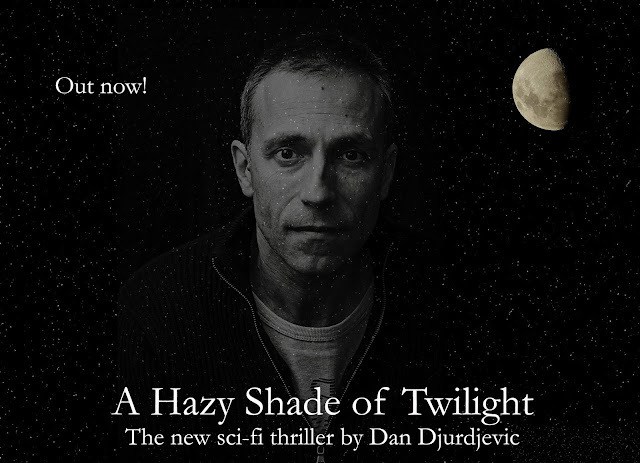 Free download promotion of A Hazy Shade of Twilight! Set in a small base on Saturn's moon Titan, the novella deals with the effects of extreme isolation and confinement on a small group of scientists - and the logistical realities of mere survival when something goes awry. To celebrate the release of the new cover of this novella (and its associated stories), Pikkelig Press is offering as a free Kindle download from 7 to 11 October 2015. So make sure you get your free copy while you can! And don't forget to leave a review on Amazon! Help me give MIOS its due exposure! No sooner did I think the bubble had burst than the readership resumed its climb! Spread the news and help me get The Mirror Image of Sound the recognition it deserves! The Mirror Image of Sound's 5 star reviews continue! I have received another 5 star review of The Mirror Image of Sound, this time by Bailey Mantukit of the UK. Thanks Bailey! 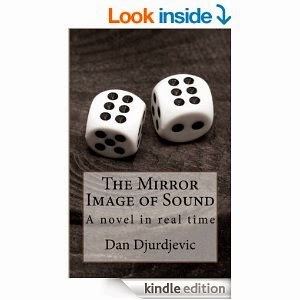 If only we had the chance to try another life ...., October 3, 2015 By Bailey Mantukit This review is from: The Mirror Image of Sound: A novel in real time (Kindle Edition) This is the first book I've read by Dan Djurdjevic, and it won't be the last. I empathised with the main character, Dan, being "stuck" in a marriage, providing for his selfish wife's spending habits. Upon his Uncle's death, Dan inherits something seemingly mundane as cowboy boots, but that's only the beginning. The reader is taken on a journey in real time in Australia. My imagination was working overtime as to what could possibly happen next. I found myself neglecting household chores in favour of reading this book! New cover for A Hazy Shade of Twilight! Pikkeljig Press has released a new cover for my book "A Hazy Shade of Twilight" and I think it is perfect: matches the dark mysterious interior perfectly! What do you think? The Mirror Image of Sound: a proven page turner! The free download promotion is now over and I find myself happy that so many took advantage of the offer (last count is well into 3 figures) over the 5 days. But more than anything, I find it heartening that the book really does live up to its name of being a page turner! Kindle has this amazing feature that allows you to see whether it is being read. 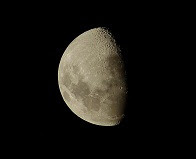 The first night figure was 507. Since then I've had a steady flow of 60-70 per day. Given that it was serialised online (where it built up an average readership of 17,000 per day at the very end) I'm not surprised. I can't help but notice that my only critics so far have been people who (by their own admission) have read only a couple of pages free online. If you're one of these, why not give the book a proper go? You might be surprised. The Mirror Image of Sound is nothing if not full of surprises! Mirror Image of Sound reaches German top ten! Some time ago I wrote about how The Mirror Image of Sound was being pirated. In particular, I came across a German site that had links to downloading illegal copies of the novel. Judging by the volume of reviews, these downloads must have run into the hundreds. Well it's great to see that a German site has now picked up my free download promotion of MIOS so the people there can download it for free - legally. What's more, MIOS is in their top ten of free download books! Record daily downloads for The Mirror Image of Sound! 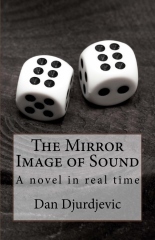 My novel "The Mirror Image of Sound" has had record downloads following the start of the 5 day free Kindle version promotion. In just a matter of hours the free downloads soared to 121 and continue in the second day at much the same rate. The novel has also been recommended by influential sites iereaderreview.com and efreebooks.org adding to the download rate! With only four more days to go, make sure you snap up your copy! Dan is a young lawyer living in a bullying work environment and tolerating a cheating, air-headed wife. When he loses his beloved uncle, and possibly only real friend, Uncle Frank, his life is set to implode. In what seems like a final, cruel, twist of fate, Uncle Frank has inexplicably left virtually his entire estate to a stranger named "Fenyops Pikkeljig". Free download promotion of "The Mirror Image of Sound"
We need to be abundantly clear on this: we "stopped the boats" by being unspeakably cruel to people who, in all probability (based on the available data) were in desperate need of our help. 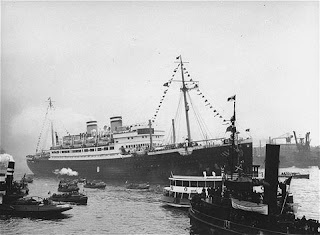 If you are happy in your conscience to inflict this cruelty on innocent individuals - many of whom are children - coming to us in their time of greatest need, only then should you speak with admiration of the government's "success" in relation to the "refugee problem". 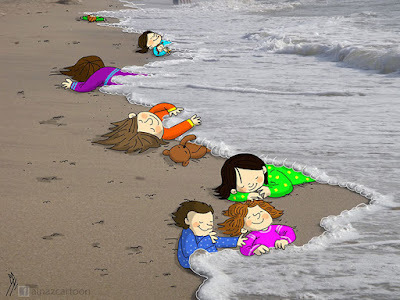 Only then is "stopping the boats" a virtue and not a sin, if not a crime. One of the advantages of the information age is that we get to see the truth - the whole, unvarnished truth - about the state of the world. No, that truth isn't to be found in some particular person's meme, photo, tweet, Facebook or blog entry. It isn't to be found in right wing "think tank" analyses, nor is it to be found in shrill left wing critiques. 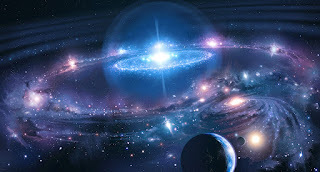 It is somewhere in the middle. It is a combination of all of that. Because out of the mess of information and disinformation, bias and correction, logic and emotion, a picture starts to form. Pixel by pixel it materialises out of the blur of ignorance and phantom dissonance. Stare at it long enough and the image becomes crystal clear. Right now a picture is coming into focus. 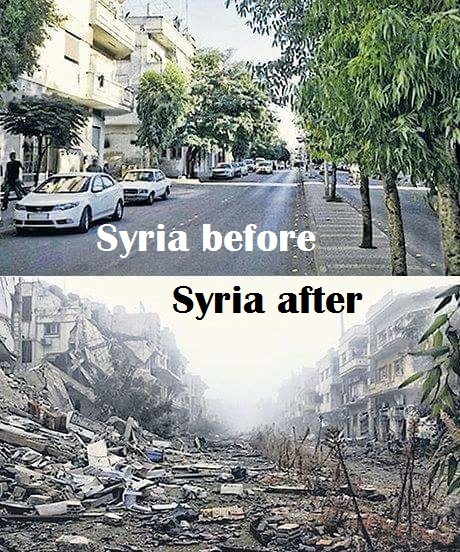 I'm looking at the underside of our Western society. And I'm afraid it isn't a pretty sight at all. In fact it's downright ugly. I watched the last Q and A with a mix of horror and revulsion. Not because of what was said - but because of what wasn't. Katy Faust and Brendan O'Neill simply had too many free kicks. And I'm afraid many in the Australian public think they actually landed goals. Katy Faust can't get past the fact that marriage and having kids are two different things. LGBTI people can, and already are, having children - and have been legally recognised as parents in most Australian jurisdictions for some time. Allowing LGBTI people to marry won't "increase" this - it will just give long-deserved equal recognition to the legal status of people in committed long-term relationships, regardless of their gender. 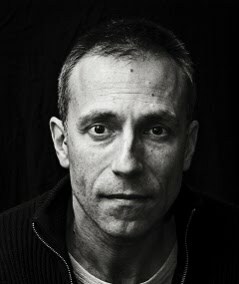 My good friend and fellow Pikkelig Press author, Guy McGowan, was recently burgled and lost his treasured computer notebook (with all his work on it!). While it's hard for any of us to help him with the lost work, we can at least help the talented artist and graphic designer replace his primary work tool. Accordingly I pledge to give 100% of the royalties of my books for the month of August to Guy in order to enable him to replace his stolen hardware. That's right: the proceeds of every one of my books you buy this month will go towards helping Guy replace his computer. Let's make this a reality folks! 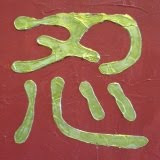 My fiction catalogue can be found here and my best-selling martial textbook "Essential Jo" can be found here. 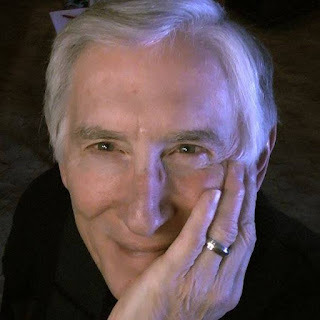 Come on - you can help a talented artist recover from a devastating loss - and get a good read to boot! Join me now! The Mirror Image of Sound as a short film? Here's a short film that covers the sci-fi element of The Mirror Image of Sound rather perfectly! Years ago I remember reading the letters to the editor in our local newspaper The West Australian. One irate woman wrote in to say that she'd identified the secret "Gay Agenda": to "normalise gayness." Well I have news for that woman: this "agenda" isn't so secret. In fact, it's obvious. It always has been. One sector of society (we'll call them the "social conservatives") somehow think this is reprehensible. 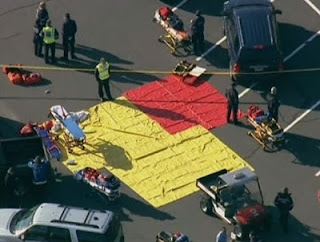 Another sector (we'll call them the "social progressives") think this is laudable. 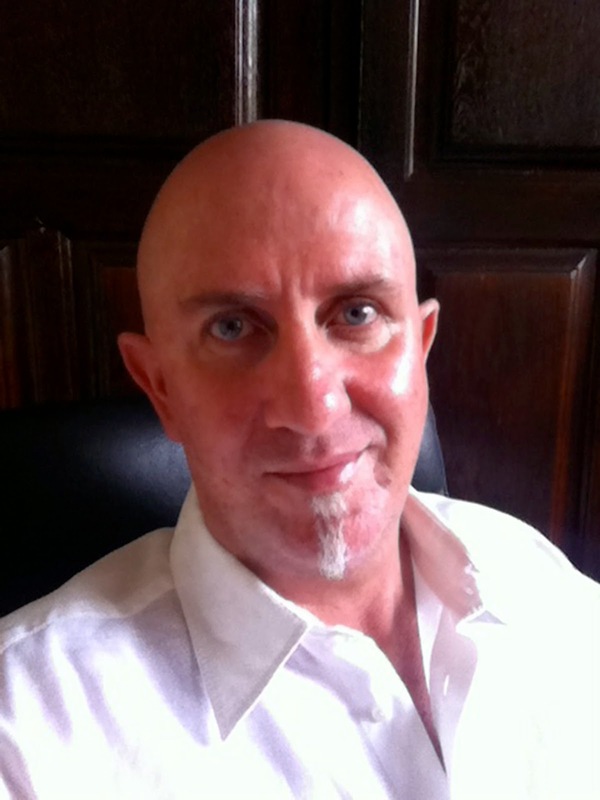 What role does this social division play in the current debate on marriage equality in Australia? 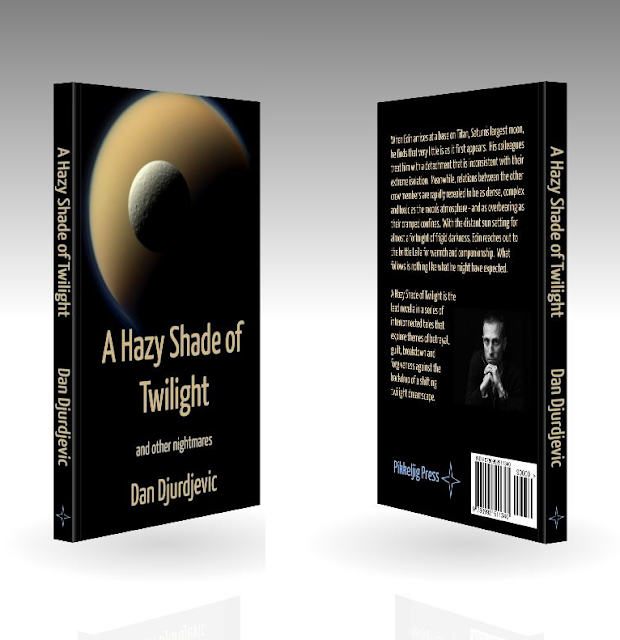 The Kindle version of A Hazy Shade of Twilight has now been updated to fix various formatting discrepancies. If you bought the old version, your Kindle or Android etc. reader will allow you to update it. If you haven't bought it yet - what are you waiting for? At $3.95, the e-version is a steal! Hazy Shade of Twilight now on Kindle! A Hazy Shade of Twilight is now on Kindle! 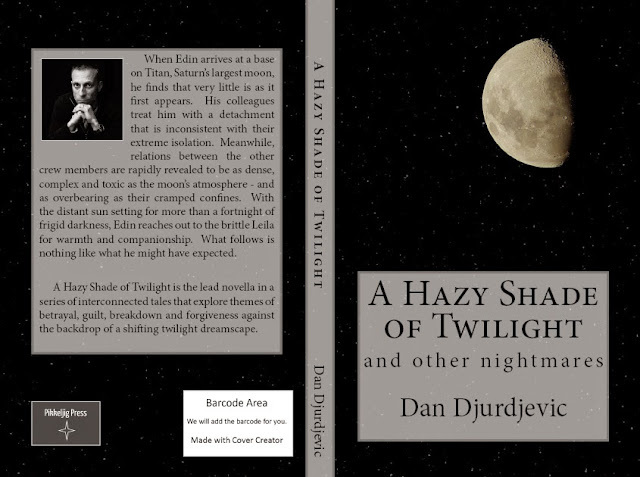 A Hazy Shade of Twilight published! 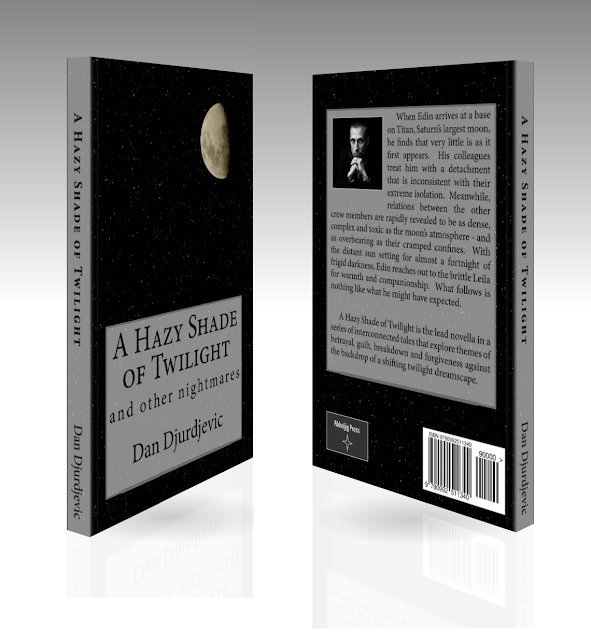 A Hazy Shade of Twilight is now available for purchase here. For those who read it online, note that, after advice from my editor, the ending and structure have been slightly revised. Think of it as a "Director's Cut". 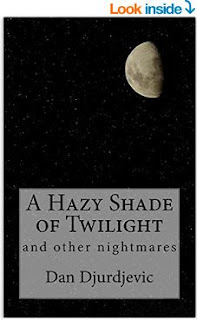 It was 23 years ago that I wrote the first installment of what has become "A Hazy Shade of Twilight - and other nightmares": today I finally submitted my text for approval to the publisher. Words can't express my satisfaction at seeing this project near completion. It's been a long road. 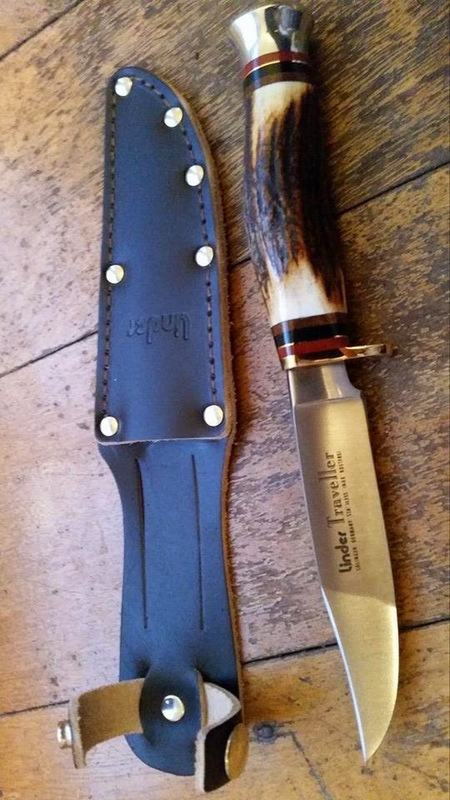 You might remember that my father and I entered a rather smoky little specialist blade shop somewhere in downtown Belgrade in December 1972 where he bought me a lovely bone-handled hunting knife. It seemed like a large Bowie in my child-sized hands. And it was love at first sight. Yes, I know you'll think otherwise. You'll think: "Dan's lost the plot." But it turns out research data overwhelming supports the view that once you don't have to worry about money (ie. 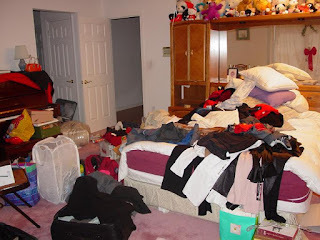 you're not wondering where the next meal is coming from or whether the gas bill and rent are going to be paid) and once you are doing a task that is even partially intellectual or conceptual, money isn't what motivates us. AutonomyMasteryPurpose This explains a LOT - particularly why micromanagers are so bad at "managing" people. They ignore the fact that no amount of money takes the place of having a sense of autonomy, mastery and purpose in our work lives. 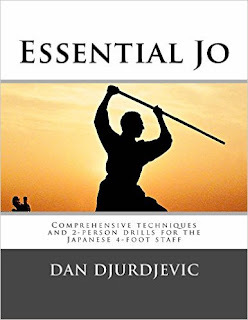 After 6 years of toil and struggle, my first martial textbook, "Essential Jo" has finally been published! The book is intended as a complete instructional manual on practical, as well as sophisticated and elegant, techniques using the jo. For those who don't know, the jo is the Japanese 4-foot staff, originally taught with the ken (sword) in the samurai arts. 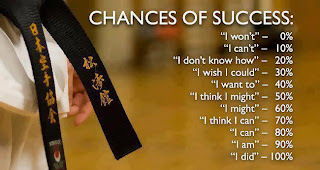 As far as I can tell, Essential Jo is the most comprehensive text on the subject to date, offering a course of study from white through to black belt in the "Way of the Jo" (jodo). The book features over 900 professional black and white photographs accompanied by clear, detailed textual explanations.